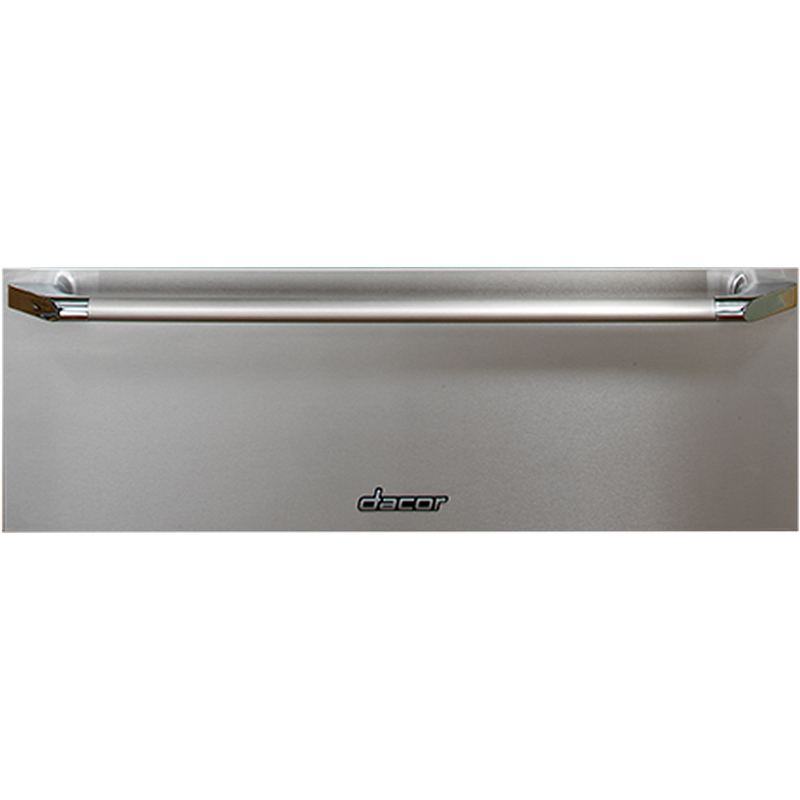 Dacor’s beautifully designed warming drawers keep any culinary masterpiece at it’s best. 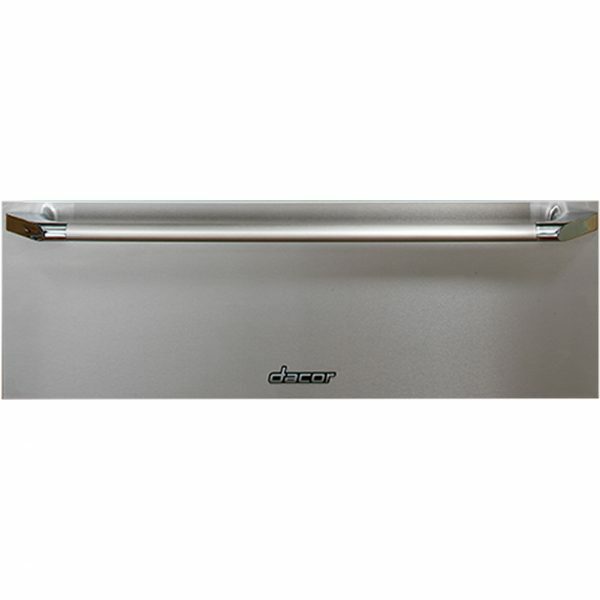 Convenient one-touch push-to-operate functions let you operate your warming drawer with ease. Sit back and enjoy your company until dinner is ready to serve. With two cubic feet of space to keep your culinary creations at an ideal temperature, Dacor’s beautifully designed Modernist Warming Drawer takes the anxiety out of entertaining, leaving you free to mingle until you’re ready to serve the meal. Dacor Heritage Warming Drawers are designed with unique touches you’ll only find in the world’s finest professional-grade kitchens. Like electronic touch controls that put precision at your fingertips and let you decide how warm (or hot) you want your food to be.